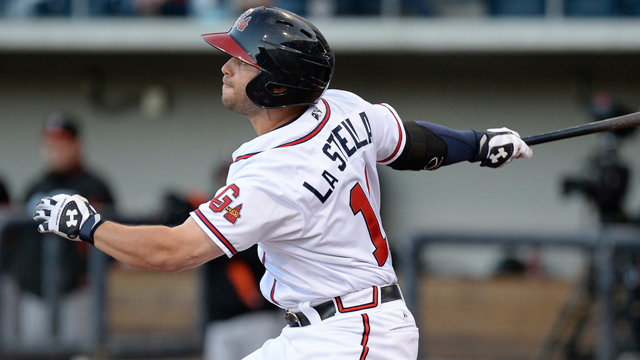 Another trade was agreed upon with the Atlanta Braves sending second baseman Tommy La Stella along with an international signing slot to the Chicago Cubs in return for Minor League pitcher Arodys Vizcaino and three international slots in return. According to Ben Badler of Baseball America, those slots result in the Braves netting 832 thousand dollars to spend on international free agents. There is immediate speculation that the Braves are trying to acquire money to negotiate for Cuban middle infielder Yoan Moncada, but that may not be the case. The middle infielder gaining the most in this trade could be second baseman Jose Peraza who slashed .339/.364/.441 in the minors last year while stealing 60 bases. In regards to the Cubs, it may seem as though they are stockpiling middle infielders, this may be the result of trying to address other needs. Rest assured, the Cubs are far from finished in tinkering with their roster. This could be a trade that will set other moves in motion but it appears that the Cubs have liked La Stella’s ability to get on base along with his command of the strike zone. Since the Cubs finished 12th in batting average and 13th in OBP in the National League last year, batters who can help in either area are needed as their wave of young talent arrives. Although La Stella’s slash lines are a bit disappointing, he was able to post 36 walks against 40 strikeouts with the Braves in his 93 games. He may still be a work in progress and could end up as the utility infielder but his chances to contribute are much higher in Chicago than they were in Atlanta. A scout said Vizcaino is once again throwing 94-98 mph with that good curveball that he had when he was with Atlanta. Vizcaino did get a late look in Chicago last year but in his first full year back, a little rust had to be anticipated. With Atlanta though, he could slot nicely into a bullpen that could use another arm to pair with closer Craig Kimbrel. Can Jose Peraza steal his way into fantasy owner’s hearts? 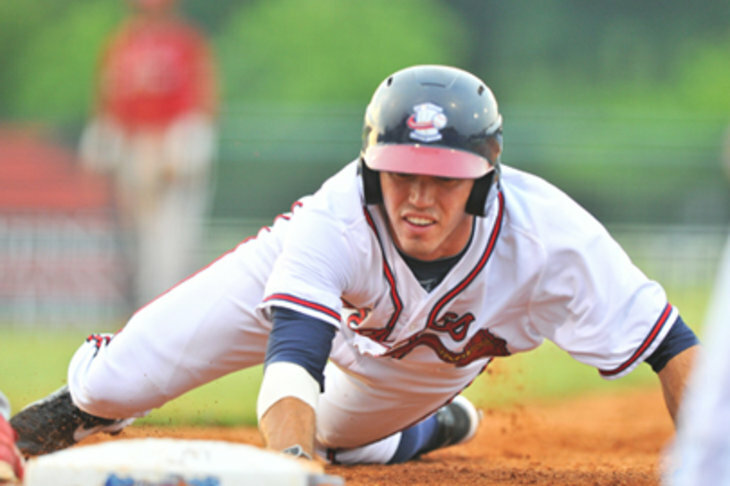 Atlanta stole a total of 95 bases in 2014. Peraza had two-thirds of that total by himself in the minors. I know that Billy Hamilton has provided a blueprint to not overestimate steals translating to the Major Leagues but there is much less support in Cincinnati than in Atlanta. If and when Peraza gets his chance in Atlanta, he will be hitting ahead of Freddie Freeman and Justin Upton unless other changes occur. There will be an adjustment period but keeper league players should firmly have him on their radar moving forward. A base stealing middle infielder will be a coveted commodity if Peraza can replicate his stolen base success in the Major Leagues. He is still maturing and will only be turning 21 in April of 2015. His career slash line in the minors is .306/.351/.390 and with the trade of La Stella, his chances of seeing time in Atlanta have gone up exponentially.